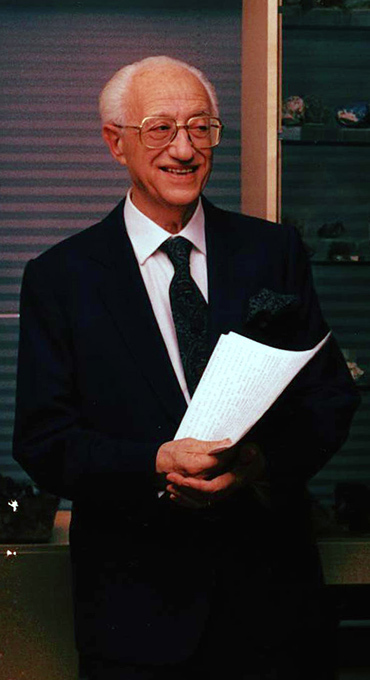 Engineer Pasquale Discepolo at the opening ceremony of the Museum in 1992. Over several decades, local engineer Pasquale Discepolo collected 5000 minerals of 1400 different types, varying in both shape and colour. 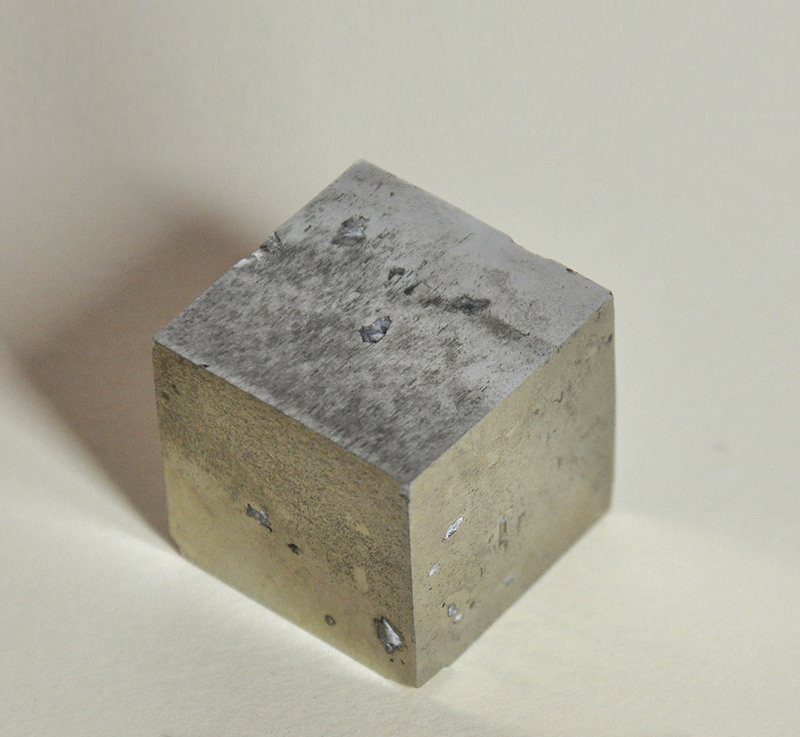 The samples on display have a high level of crystallisation with geometric shapes that often seem to be more man-made than created by nature.